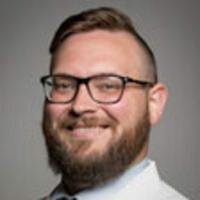 Hospitalist at Methodist University Hospital, lead Associate Program Director for the Internal Medicine residency program at UTHSC. 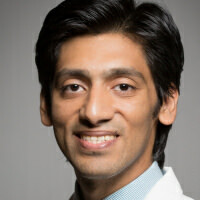 Dr. Dabal is a resident a University of Tennesse Health Science Center. 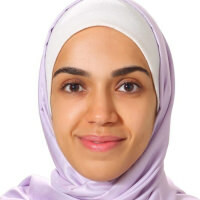 Dr. Saadat is a second year Internal Medicine/Pediatrics resident a University of Tennesse Health Science Center. 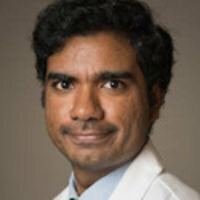 Dr. Raja a first year Internal Medicine Categorical Resident from UTHSC, graduate from ACS medical college, India. De. 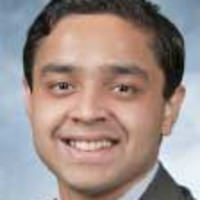 Zaid is a Preliminary internal medicine resident in UTHSC . Graduated from University of Jordan Amman, Jordan. 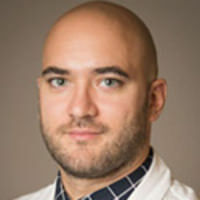 I am a current PGY-3, Internal Medicine and Pediatrics resident. My interest is primarily in Adult Cardiovascular Disease. I completed medical school at the University of Missouri in Kansas City. Christine Son is a second year resident at the University of Tennessee Health Science Center. 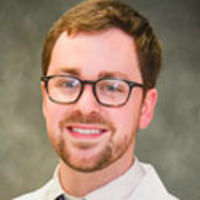 Jared Hogan is a PGY2 Internal Medicine and Pediatrics resident at the University of Tennessee Health Science Center with an interest in Adult congenital cardiology and both pediatric and adult intensive care. 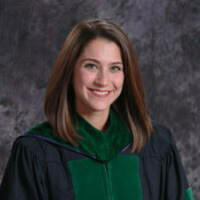 Dr. Haltom is a resident at the University of Tennessee Health Science Center in Memphis.